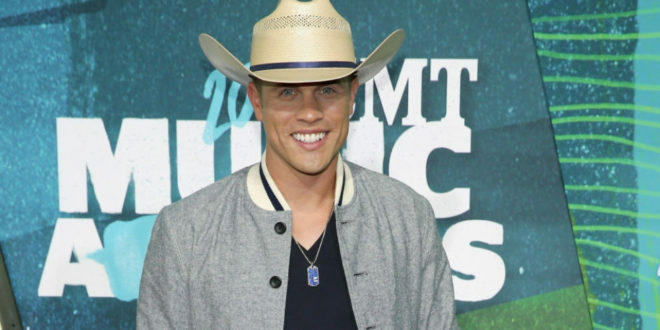 Dustin Lynch’s current single “Mind Reader” has reached number one this week. This is the third time Lynch has reached No.1. His other No. 1’s are “Hell of a Night” and “Where It’s At.” All three No.1 singles are featured on his latest album, Where It’s At. Lynch is set to perform on FOX & Friends’ All-American Summer Concert Series this Friday (5/27). Following that appearance, Lynch will then perform at the Country 500 Festival. Lynch is also part of Luke Bryan’s 2016 Kill The Lights Tour and he is headlining the “Music City Gives Back” concert on June 7.